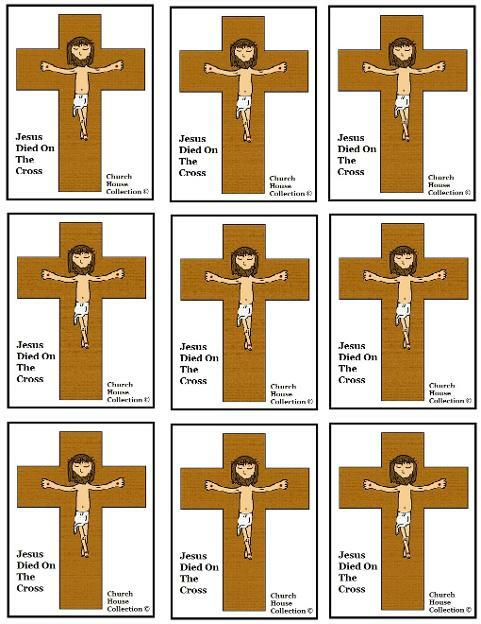 Just print this template out and cut all 9 pictures of Jesus out. You could tape a toothpick to the back of the picture and stick down in cupcakes to make these cupcake toppers. You could also use popsicle sticks or even colored popsicle sticks. Try using crystal stirrers that are colored and that will really change the look of them. You could also use these for others things like popsicle stick puppets for small kids. Or even try taping them to the front of large cups filled with snacks or even tape them to their drinks. 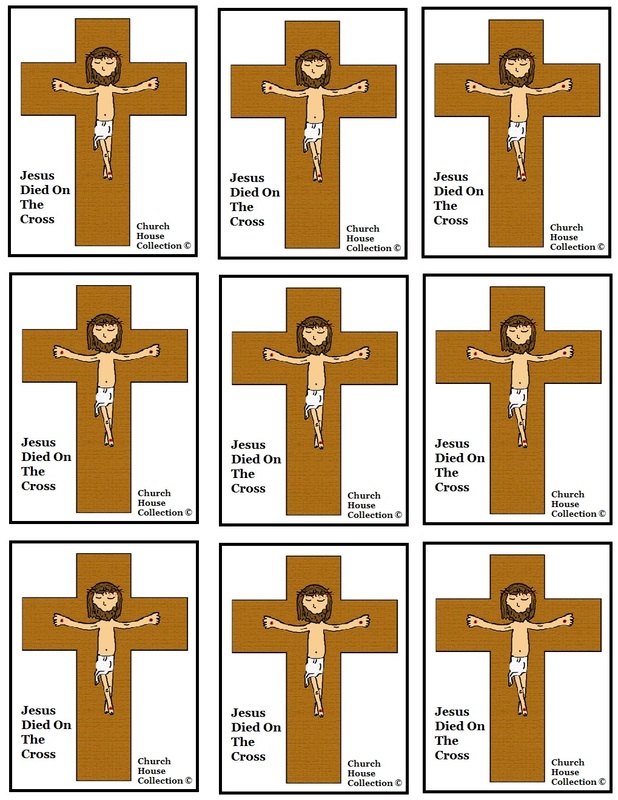 Use them for a bulletin board by laminating them and sticking them all over your bulletin board if you have a small one.